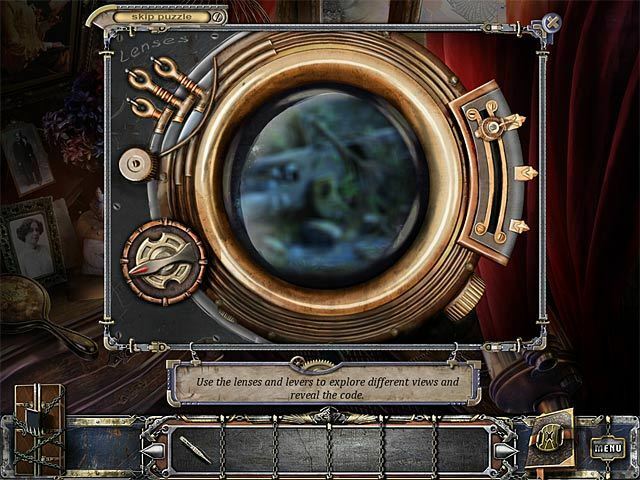 Save your newlywed husband in this hidden-object game. Is there a better alternative to The Great Unknown: Houdini's Castle? Is The Great Unknown: Houdini's Castle really the best app in Puzzle category? Will The Great Unknown: Houdini's Castle work good on macOS 10.13.4? 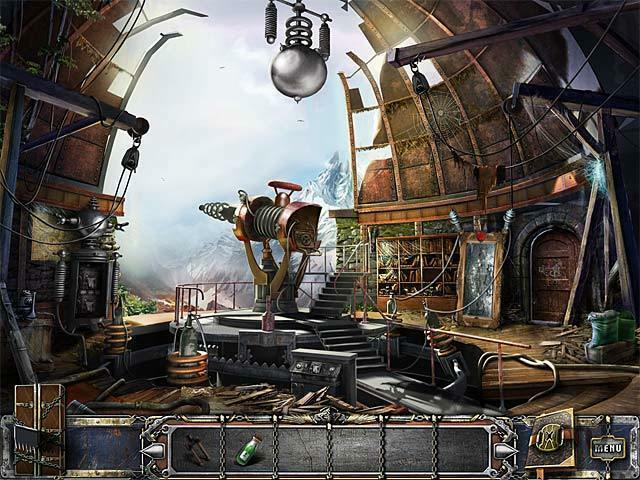 In The Great Unknown: Houdini's Castle your honeymoon is cut short when your plane crashes on an uncharted island. You awake to discover a madman has kidnapped your husband. To get him back, you'll have to use all your wits to pass his sinister tests and solve the mysteries of Houdini's castle. Along the way, you'll uncover Houdini's secret past and learn about the brilliant apprentice who changed his life. Can you expose Houdini's greatest trick to save your husband and escape the island? 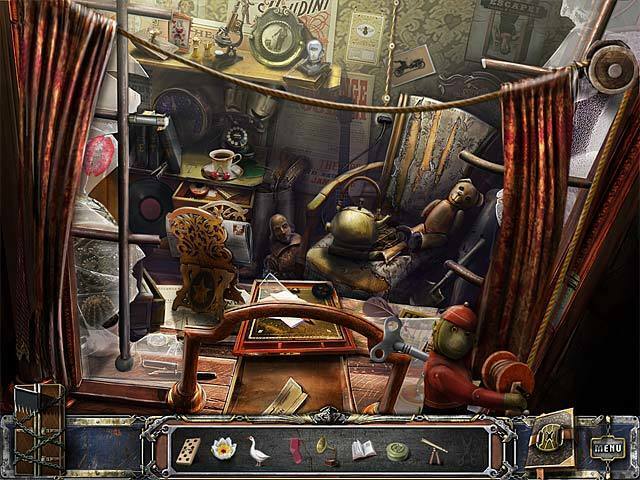 Take the challenge in this thrilling hidden-object adventure game. The Great Unknown: Houdini's Castle needs a review. Be the first to review this app and get the discussion started! The Great Unknown: Houdini's Castle needs a rating. Be the first to rate this app and get the discussion started!